The costly festive season leaves very little in the bank when January rolls around, but this doesn’t mean you can’t still have some family fun in Pretoria. The city is overflowing in natural beauty, historic nodes and entertainment opportunities. Here are the top 6 budget-friendly outings in Pretoria. 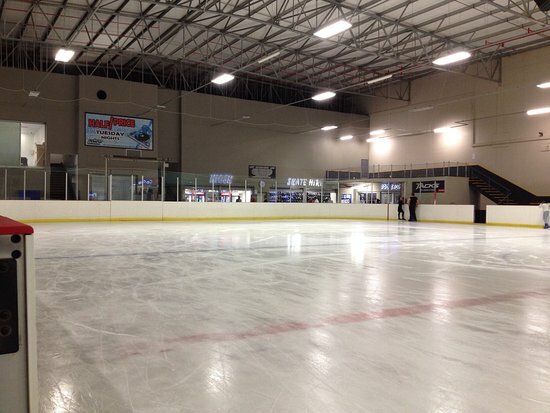 Cool things down this summer at The Grove Mall Ice Arena where the whole family will enjoy some freezing fun. This is the first ice rink on the continent to use the environmentally-friendly ammonia and CO2 system, reducing energy use. Anyone aged 4 years and up will enjoy this thrilling Pretoria playground that gets the adrenaline pumping and teaches you a new skill. The ice rink also offers great special deals to further stretch the budget. Price: R80 per person. R35 skate hire. Half-price Tuesday night: R40 (own skates), R57.50 (including rental). Take it outdoors to Wonderboom Nature Reserve where nature meets history in the form of the iconic 1000-year-old Wonderboom fig tree. Formed by the union of 13 daughter trees, the Wonderboom spans 50 metres in width – enough shade for 1 000 people – and is 23 metres in height. This is a truly spectacular Pretoria outing for the entire family. Price: R31 for adults (aged 13 and up), R19 for children aged 7 to 12 years, R11 for children under 6 years, and R20 for pensioners. For only R2 per person, Pretoria’s popular Montana Family Market offers a full-day of family entertainment. With more than 500 stalls at this fleamarket-style shopping complex, a lovely children’s play park and weekend entertainment and activities, there’s something for everyone. The market is open from Tuesdays to Sundays from 9am to 5pm. 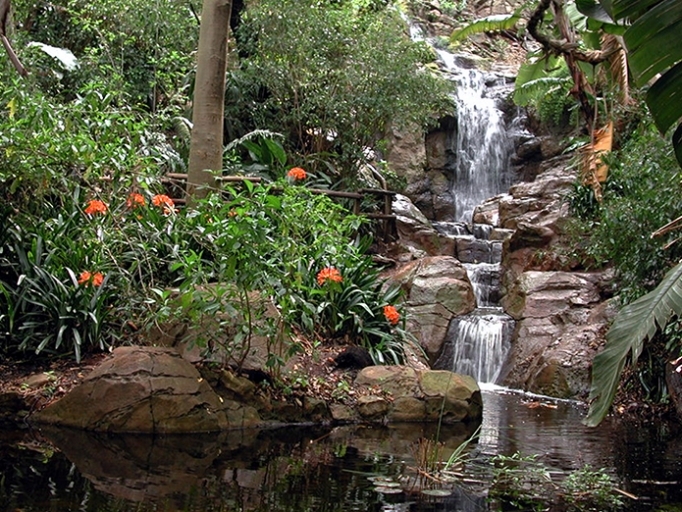 Despite being the administrative capital of the country, Pretoria also boasts a number of lush pockets of natural beauty, the 76-hectare Pretoria Botanical Gardens among them. The garden is divided into the cold south-facing section and warmer north-facing section by a 35-metre quartzite outcrop, both covered in diverse indigenous fauna and flora. Of the 76 hectares, 50 have been created into a developed garden including almost 50% of the country’s tree species. Price: R35 for adults, R20 for students, R15 for scholars and pensioners, and free for children under 6 years. 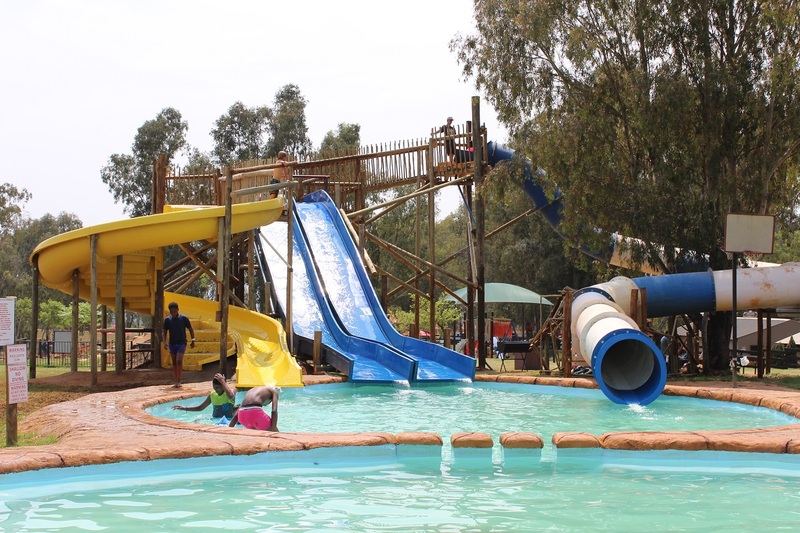 The biggest train theme park in eastern Pretoria promises extensive family fun that includes pedal boats, a zipline, train rides, jungle gyms, a jumping castle, a mini-bike track, a trampoline and animal petting. The mini-scale, 1.2-kilometre train track has two trains that are exact replicas of life-sized trains, complete with tunnels and bridges – very popular with the little ones! 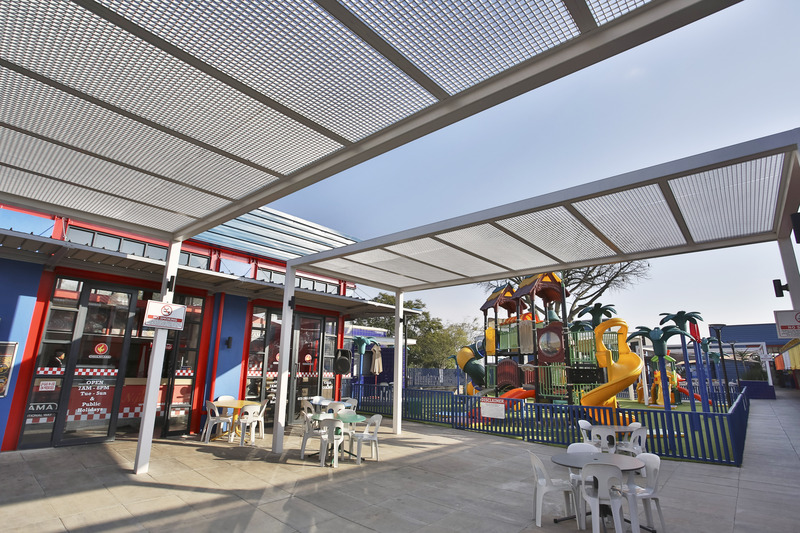 Price: R80 for adults, R60 for children under 12 years, and free for children under 2 years. Another Pretoria gem for family outings is the 85-hectare Pretoria Zoo which is home to 3 117 animals, including 209 mammal species. There are aso 202 bird species, 190 fish species, 93 reptile species, 7 amphibian species, and 4 invertebrate species. This is the largest zoo countrywide which also boasts South Africa’s biggest inland marine aquarium. Price: R110 for adults, R75 for children. Register as a ‘Friend of the Zoo’ at a cost of R125 annually for an individual, or R300 annually for a family, and pay only R40 entrance for adults and R30 for children.